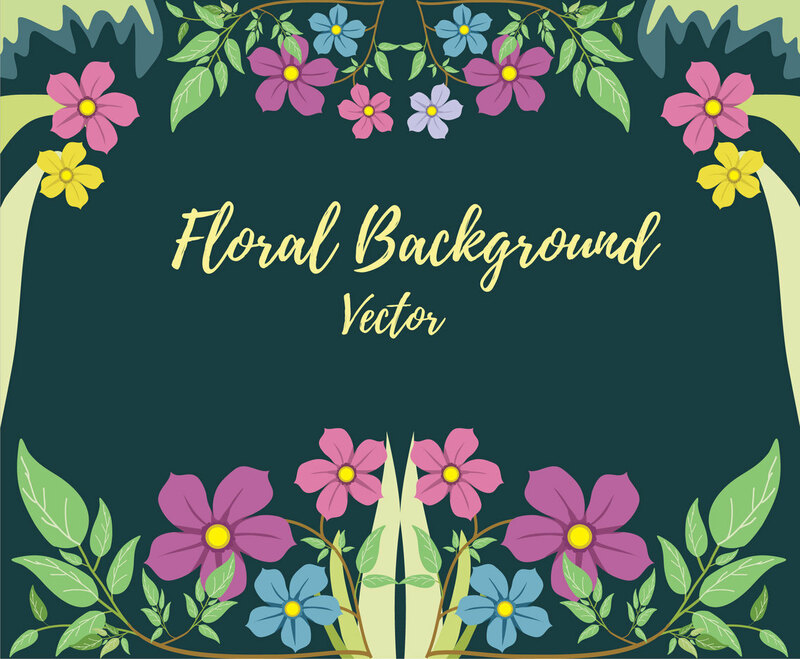 This background vector set has a nice floral illustration. You can add or edit the text in the center of the floral background layout. It would be good for card design or any layout that needs floral illustration.